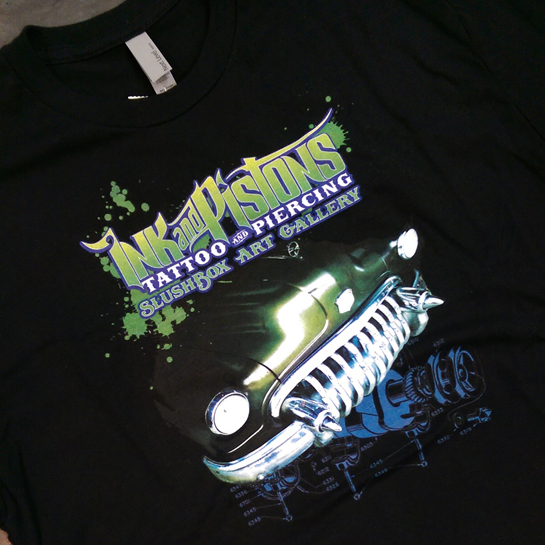 High quality direct to garment print onsuper soft Next Level brand shirts. Girls and Guys sizes available. Limited edition.